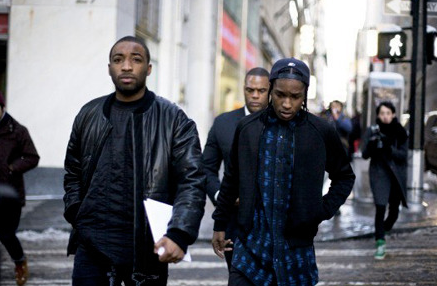 Home Speak on it ASAP Rocky Calls ASAP Bari a 'B*tch' while performing at Agenda Festival. ASAP Rocky Calls ASAP Bari a 'B*tch' while performing at Agenda Festival. DJ Akademiks Speaks on ASAP Rocky Calling ASAP Bari a 'B*tch' while performing at Agenda Festival.